So, time to put the border on my 1930s summer quilt then? Oh and isn’t it hot today! too much, too soon! A long time from start to finish. 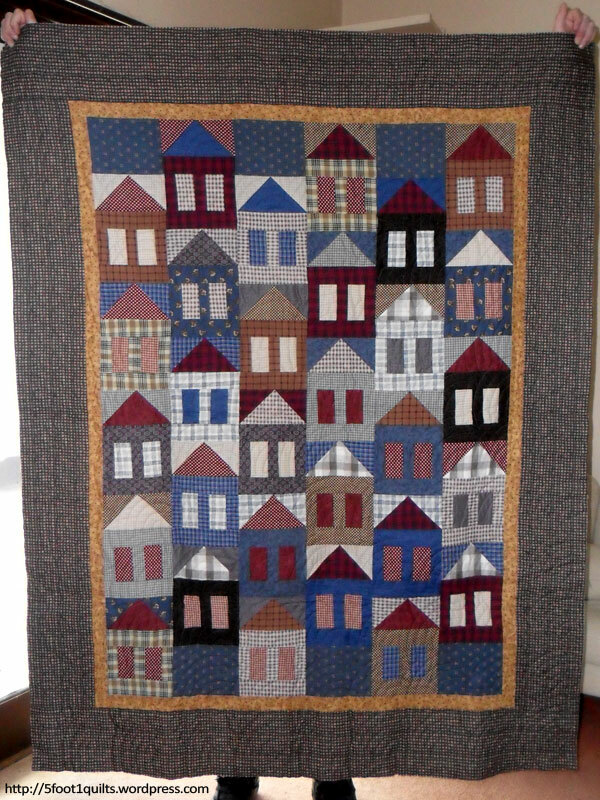 A house quilt is always good in my eyes. I am pleased it’s now a quilt. 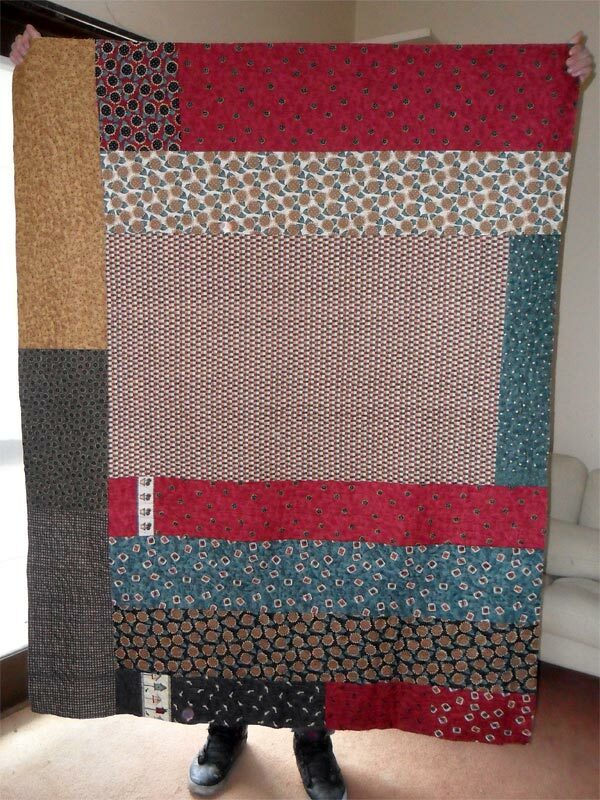 Every home needs a house quilt.